What we know about the Jen Aniston Justin Theroux separation. Everything we know about what went wrong between Jennifer Aniston and Justin Theroux. 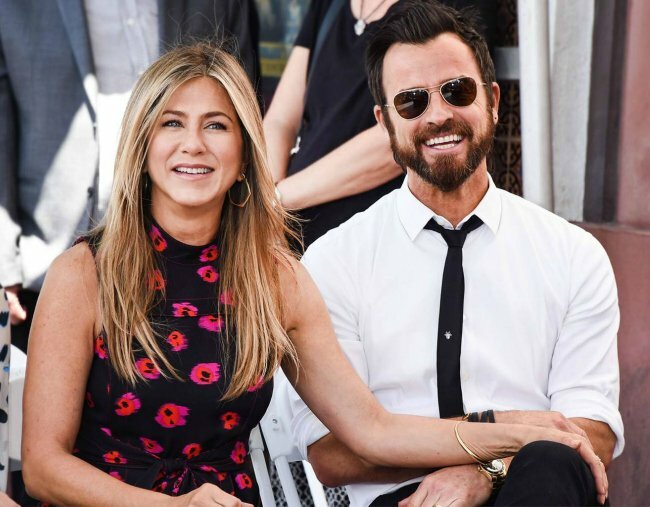 Jennifer Aniston and Justin Theroux announced on Thursday they have separated, after two-and-a-half years of marriage and seven years together as a couple. In the hours following, multiple sources and insiders ‘close to the couple’ have spoken publicly about just where things went wrong between the couple who married in 2015. “Jennifer and Justin fell in love hard and fast and yet they were never really suited to one another. The initial chemistry between them made it easy for them to ignore their differences and incompatibility,” is one source’s opinion, as E! News reports. From reports they’d been living apart for a year prior to their separation, and the ‘last ditch’ holiday to save their relationship, here’s what all the tabloids are saying led to the couple’s demise. This is all sugary and interesting, but let’s keep in mind that sometimes “sources” can be… not exactly reliable, OK? Grab your glass of wine, ladies. The couple after the marriage in 2015. Image: Getty. Multiple sources and insiders have &apos;confirmed&apos; long-distance and geography were major factors in Aniston and Theroux&apos;s decision to separate. Reportedly, the couple had been living apart for most of 2017, with Aniston filming an upcoming TV series, Dumplin&apos; with Reese Witherspoon in Atlanta, and Theroux working in New York. It wasn&apos;t just their work schedules that dictated their living situation - friends claim the couple weren&apos;t on the same page about where they wanted to live. A source close to Theroux said: “It’s no secret that Justin loved New York — he’s basically lived there since they first got married," News.com.au reports. "It was never your typical marriage. Obviously he has had work in New York but he also had all his friends and his social life over there too — he loved going out in New York, pretty much his life revolved around the city — whereas Jen was an LA girl. In the beginning he’d fly over to LA to visit Jen but in the past 12 months he barely went over." "Jen tried the whole living in New York City thing with Justin, but at heart, she is a California girl. New York City just wasn’t ever going to be home for Jen,” another source told Us Weekly. "She prefers L.A. and he has a fondness for New York, but they knew that about each other from the beginning of their relationship. They did their own thing a lot of the time, but they also did a lot of stuff together." According to Entertainment Tonight, his quality of life in New York was also vastly different from his wife&apos;s.
"Justin can hop on his [motorcycle], walk in the neighbourhood, hang at a bar and all that without being bothered, but for Jen, the paparazzi are all over her," the source added. “He really wanted her to be comfortable [in New York], he even negotiated with the paps to make a deal that they would only shoot her once per day and then leave her alone. He also agreed to move out of his apartment [in Greenwich], which he loves." After moving into an apartment together in New York&apos;s West Village at the beginning of their marriage, privacy and paparazzi become hard for Aniston to live with. Neighbours also found the attention Aniston drew annoying, which "made for an awkward living situation for Jen and Justin because they knew the neighbours weren&apos;t happy," the source said. "She just never really could get settled in, she wasn&apos;t happy [in New York]." Despite confirming they&apos;d separated at the end of 2017, Aniston and Theroux appeared to look every bit the &apos;happily married couple&apos; on a holiday in Cabo San Lucas over the New Year period. Sources claim the getaway was a "last-ditch attempt" to save their marriage, in part facilitated by Aniston&apos;s Horrible Bosses co-star, Jason Bateman and his wife, Amanda Anka. “Jason Bateman’s wife convinced Justin to go to Cabo. She has been the mediator in recent months, trying to get Jen and Justin to work through their problems and save their marriage,” an insider told Us Weekly about their post-Christmas getaway. "The Cabo trip was a make or break vacation for Jen and Justin. They went away with their friends hoping to have fun and work on it." This didn&apos;t work, the source continued, adding: "The guys and girls hung out separately in Mexico". E News highlighted Aniston and former husband, Brad Pitt took a similar vacation to the Caribbean before announcing their separation in 2005. A few days before Aniston and Theroux announced their separation, Aniston appeared on talk show host, Ellen DeGeneres&apos; 60th birthday episode. During that appearance, they joked about women having crushes on Aniston during her Friends days in the 90s. DeGeneres said: "I think a lot of people had crushes on you so they were hoping you were", to which Aniston replied, "They did? That’s so sweet." The host then quipped, "Well it’s too late now!" to a rather blunt Aniston, who simply responded: "Yeah..."
On Thursday, Aniston and Theroux released a joint statement through Aniston&apos;s publicist to PEOPLE Magazine confirming their separation. "In an effort to reduce any further speculation, we have decided to announce our separation. This decision was mutual and lovingly made at the end of last year. We are two best friends who have decided to part ways as a couple, but look forward to continuing our cherished friendship," it read. Comparisons between this statement and the one released when Aniston and Pitt split in 2005 have been made, with the emphasis on tabloid speculation a common theme. 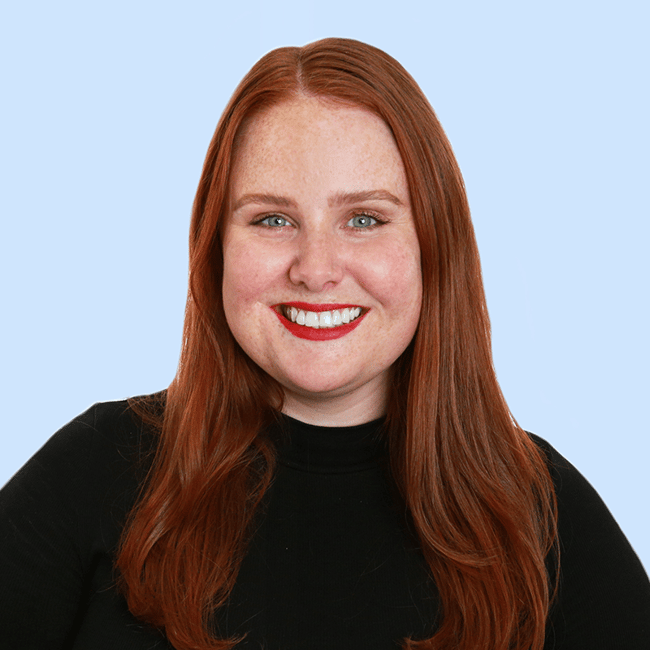 "We would like to announce that after seven years together we have decided to formally separate. For those who follow these sorts of things, we would like to explain that our separation is not the result of any speculation reported by the tabloid media," Aniston and Pitt&apos;s statement read. The &apos;ironclad&apos; prenup protecting Aniston&apos;s millions. According to a source, Aniston and Theroux signed a prenuptial agreement to protect their individual assets prior to their wedding in 2015. "Jennifer has an ironclad prenup with Justin. It would be very hard for Justin to contest it. The prenup talks before the marriage were long and intense," the source told to Us Weekly. "Jen’s assets and Friends fortune are protected." That fortune is believed to be around $220 million (almost $280 million AU), The Mirror reports, which Aniston made from a combination of her Friends salary, big screen roles, commercial endorsements and property investments. Aniston played Rachel Green on the cult sitcom from 1994 to 2004 - the show&apos;s actors were reportedly payed $22,500 per episode in the debut seasons, which increased to $1 million per episode by the 10th season. In 2017, Forbes named her the second highest earning actress behind Emma Stone. Roles in the Horrible Bosses franchise, We Are The Millers and The Yellow Birds, as well as million-dollar deals with brands like Emirates Airlines, SmartWater and Aveeno contributed to her net worth. Aniston is now reportedly selling the US$27 million house where the pair wed in 2015. Theroux is said to be worth US$20 million, and won&apos;t be asking anything from Aniston, an insider told The Sun Online. "He’s got his own money, and would never dream of an ugly court battle over the house, or ask her for spousal support. He still cares about Jen a lot, and wants to make the process of splitting up as pain-free as possible." How Aniston &apos;is coping&apos; with the separation. E! News reports Aniston&apos;s Friends co-stars Courteney Cox and Lisa Kudrow "have been by the star&apos;s side since day one", as well as her hairstylist, Chris McMillan and longtime yoga instructor, Mandy Ingber. She celebrated her 49th birthday on Sunday the 11th of February by "surrounding herself with friends." As for what&apos;s happening &apos;inside their split&apos;, there are many things we don&apos;t know and perhaps never will. No one knows what really goes on inside a marriage, including how it ends, and why. The tabloids have got their favourite character back, "single Jennifer Aniston, a lonely specter, cursed to flit between West Hollywood and Bel Air, filled with SmartWater instead of children," Vanity Fair&apos;s Kenzie Bryant wrote. And despite her best intentions, it&apos;s unlikely Aniston will be able to dodge the imminent tabloid onslaught. Theroux, maybe. Jen - mostly because she&apos;s the woman, here - will not be afforded that luxury.